do the searching for you. Comments: To Be Built Strauss Courtyard at Greenleigh. Discover city living in Baltimore County. Greenleigh has a city like feel with all that you need within walking distance. An upscale urban community offering the perfect combination of lifestyle, location, and luxury for buyers who don't want to compromise! Amenity Rich. Enjoy exclusive access to the community~s state of the art amenities:- Clubhouse- Outdoor pool- Fitness center with separate yoga studio- Dog park, walking trails and pocket parks Contemporary Home Designs. Our well-appointed townhomes offer up to 5 bedrooms, up to 4.5 baths and a 2 car garage. They include 3 finished levels and optional fourth level lofts with a rooftop deck. Plus they come with all the high-end finishes you want in your brand new home.Photos are representative only.Other Home Sites available. 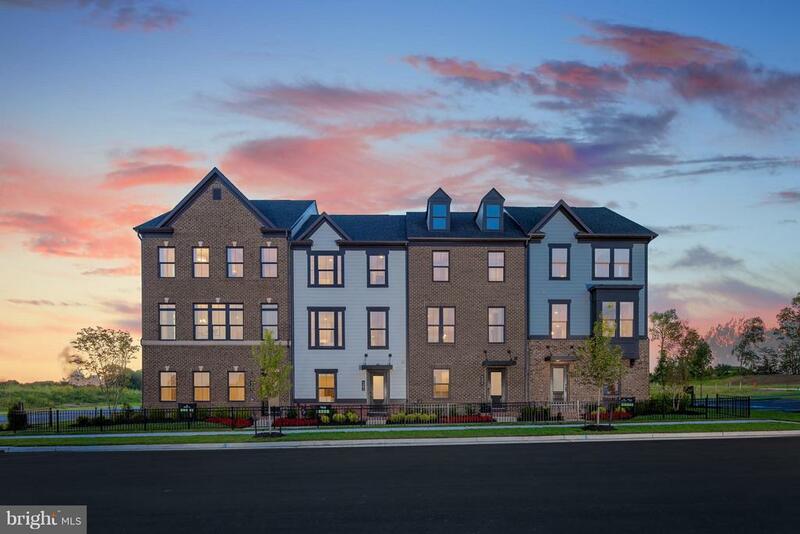 Contact Sales reps Anthony Walters or Jordan Cohen to make an appointment(410)777-8073 or visit www.ryanhomes.com for more information. Model Hours: Mon-Fri 11am-6pm Sat 11am-5pm Sun 12pm-5pm. Listing Office: NVR Services, Inc.